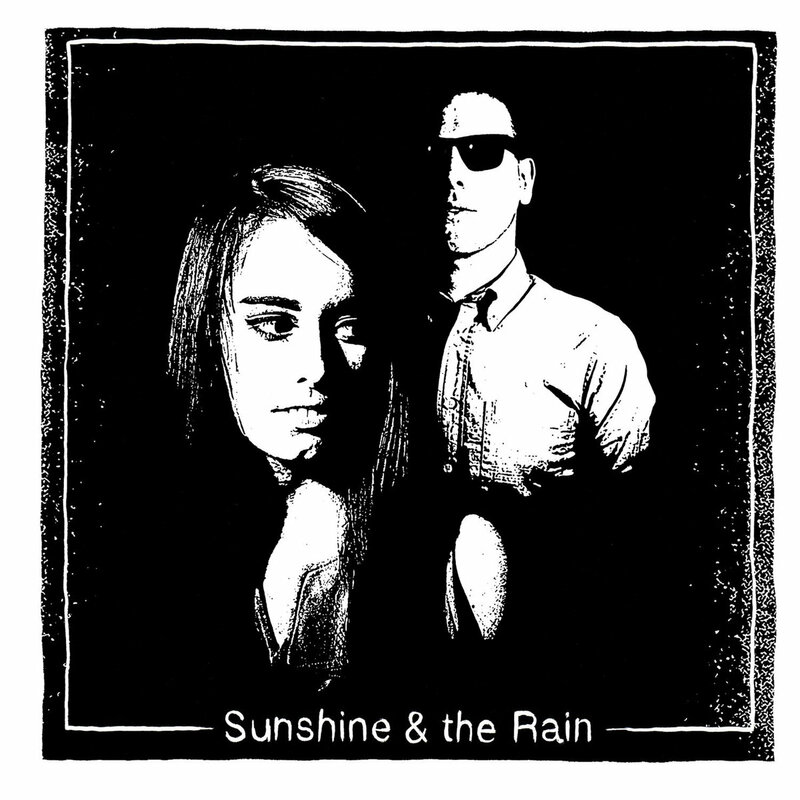 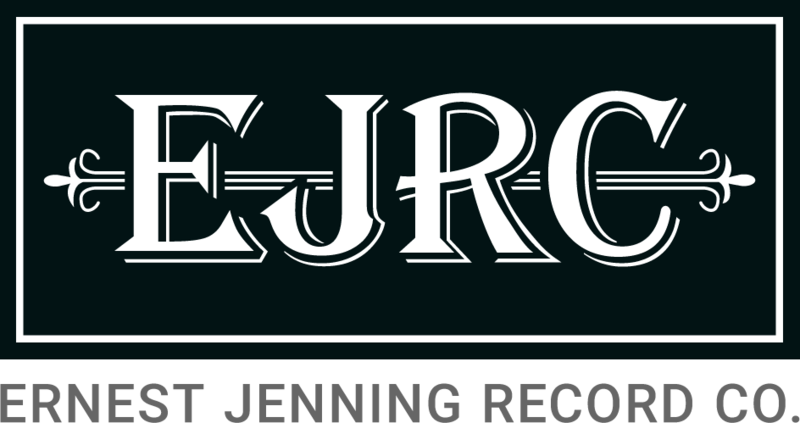 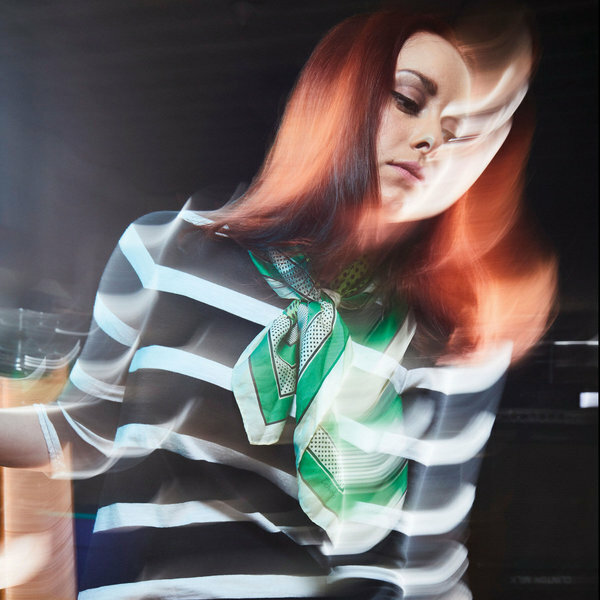 Sunshine & The Rain - Can't Stop Thinking About You B/W Pale Blue Skies - Ernest Jenning Record Co.
Limited vinyl pressing of the debut single from Sunshine & The Rain. 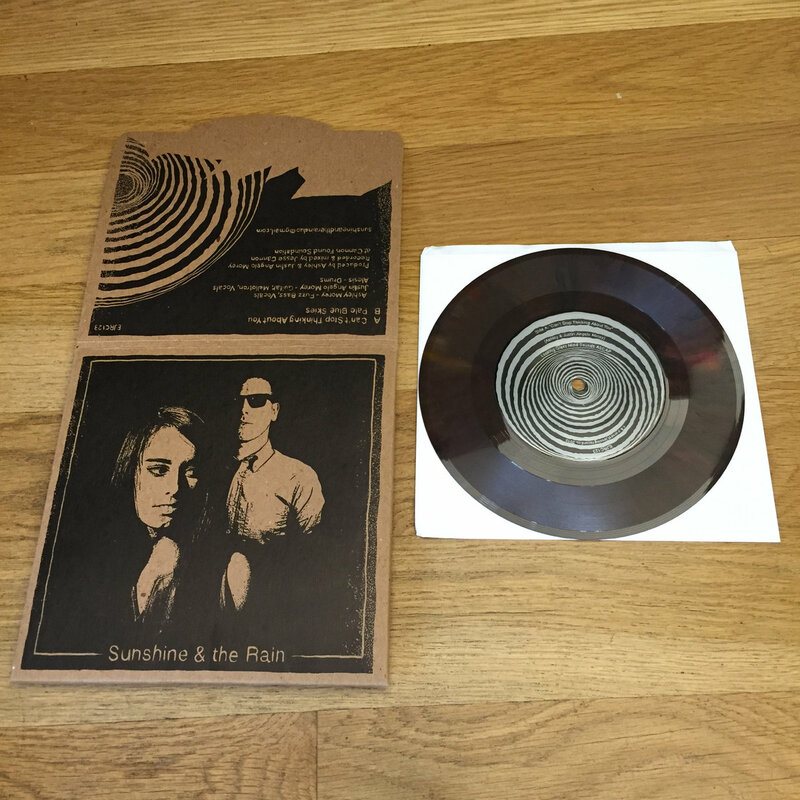 Autumn swirl colored vinyl. 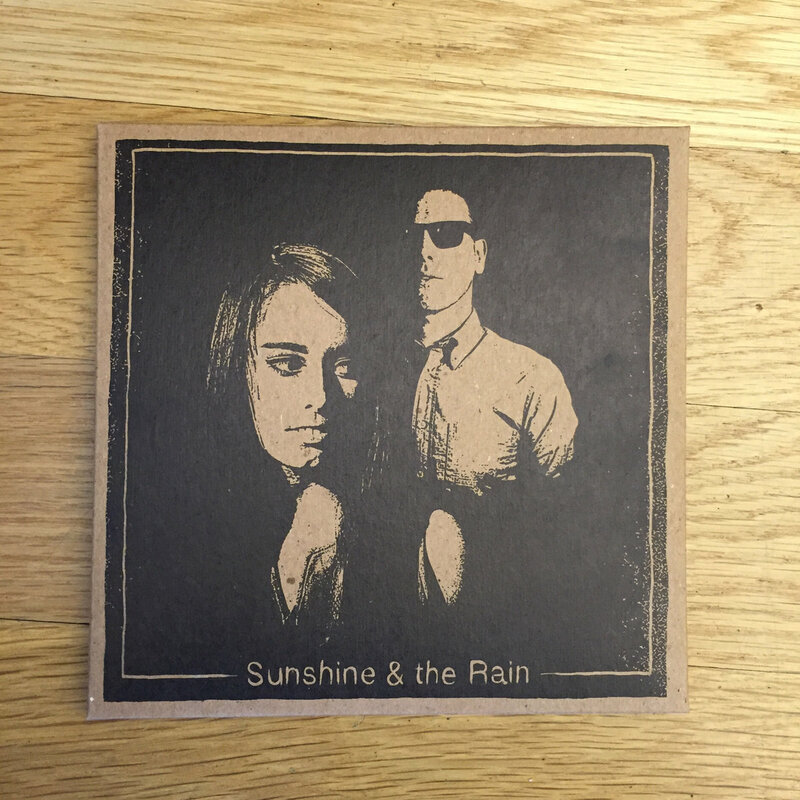 Chipboard Arigato sleeves printed by Stumptown Printers.